Creative thinking is a bit like that too, it is about selecting the right thinking mode at the right stage in the process as we will see later. 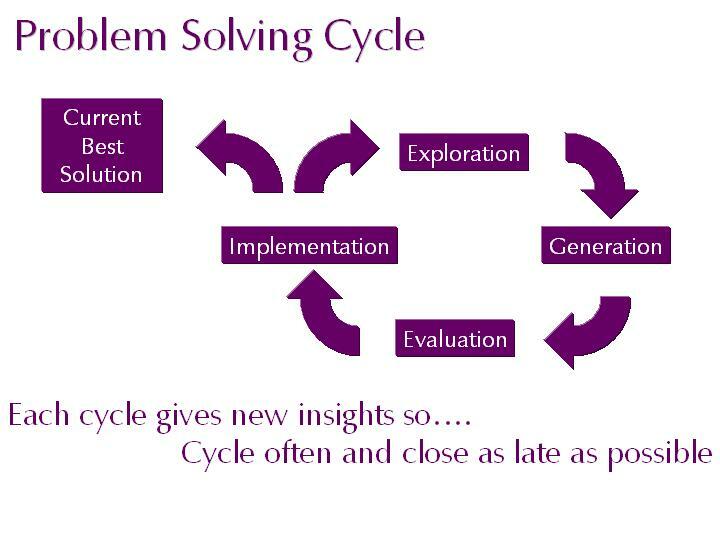 I like to think of the problem solving process as a cycle which leads to better and better ideas and a better and better understanding of the issues the more times you go round the loop. It is usually better to have several “quick and dirty” cycles at the beginning rather than doing a lot of analysis. This also builds momentum and gets people involved. 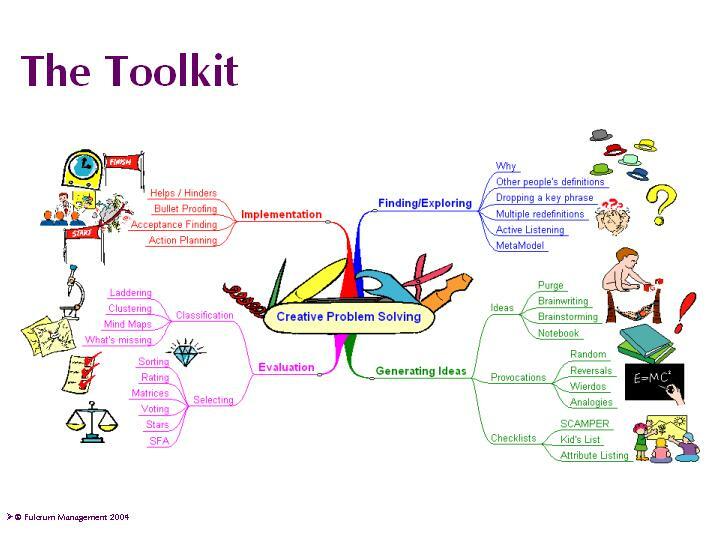 To stand any chance of solving any problem [if it is indeed solvable] you need to understand it thoroughly. That’s why you start with an exploration stage. It would be a complete waste of time to come up with a fantastic solution to the wrong problem. The next stage is to come up with some ideas – there are lots of techniques for this with brainstorming probably being the best known. The important issue here is to build on each other’s suggestions – “Yes and …” rather than “Yes but …”. You need to come up with as many and varied ideas as possible – quantity breeds quality. It is crucial that there is no judgement of the ideas at this stage as a seemingly unworkable approach could spark a better, more workable idea from one of the other participants. Having generated lots of ideas, you will need to organise, cluster and evaluate them to determine which are worthy of further development. Again, there are many techniques and approaches you can use. It can also be useful at this stage to return to the generation phase as the clustered, collated and reviewed ideas may well spark new thoughts. Stakeholder analysis – who supports, who is against, what are their views, what are they looking for. 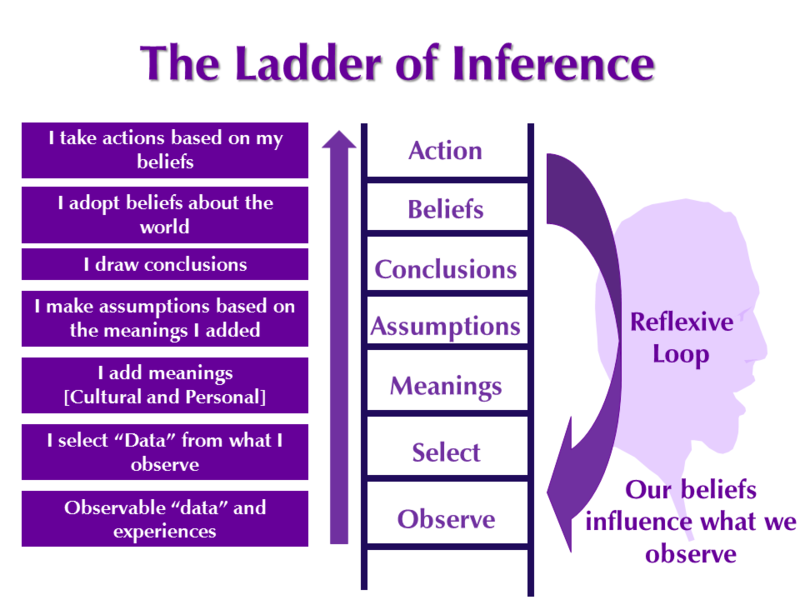 Each of these steps has the potential of generating improved insights about the issues being addressed and may encourage further cycles through the process. It is important to recognise that for most real life problems, there will never be an ideal solution, so what you leave the process with is the current best solution but at some point you need to take action. someone may come up with an even better suggestion at a later date. As we will discuss later in the Project Thinking stream, the desired outcome is the best solution by the required date – so don’t beat yourself up about it. 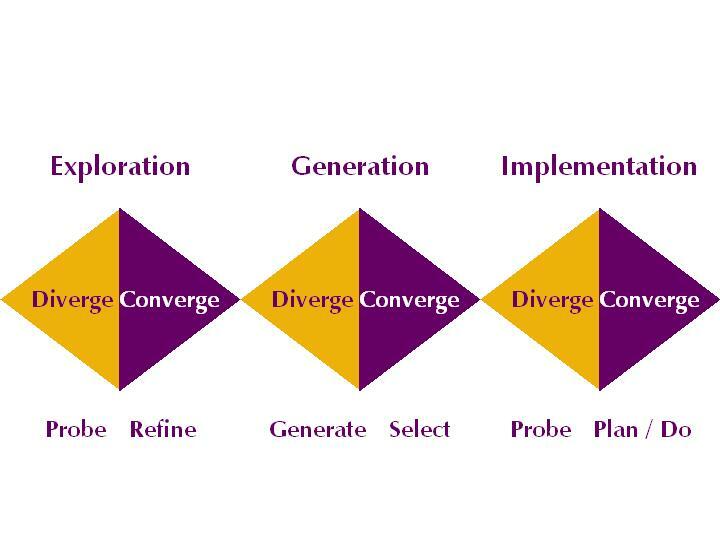 An underlying theme here is that both divergent and convergent thinking styles are appropriate at different points in the cycle. Few people are equally adept at each style and this should encourage you to get different people with different approaches, experiences and outlooks involved. Don’t worry if this leads to conflict and clashes, you need differences of opinion. The bigger risk is that everyone will think the same. The creative thinking muscle needs exercise and the most important first step is to recognise when you are taking decisions without trying to find alternatives. If you have only one option – you might as well be a robot: if you have two options, you have a dilemma: if you have more options, you have flexibility. You need to find ways to get a more diverse group of people involved and it can be helpful to develop a toolkit of simple techniques to get you started – you can find more sophisticated approaches later if you need them. January is a great time to do some strategic thinking [but then so is any time!]. To think strategically, you need to stand back, look at the big picture, see the business as a whole and take the medium to longer-term perspective. You need the wide-angle rather than the telephoto lens. A profound understanding of the competitive environment. If you understand what is going on in the world and how it may affect your business, you know who you are competing with and on what basis then you can work out what you need to do to succeed. 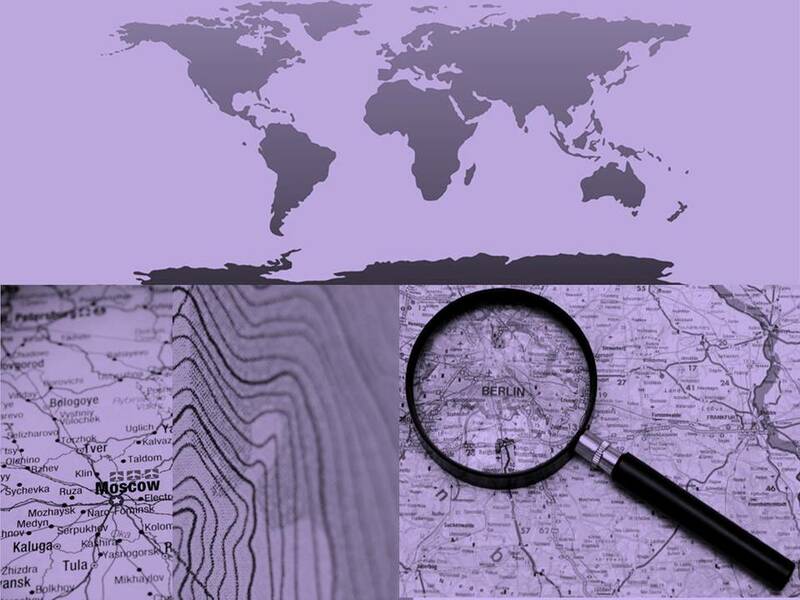 An objective assessment of your resources and capabilities. If you understand whether you are fit enough to compete then you can work out how to exploit your advantages and set up approaches to improve where you have disadvantages. Effective Implementation. Having good ideas is of no value if you can’t put them into action. This was discussed in a couple of earlier blog posts [Turning good ideas into effective action & One small step – from good idea to effective action . 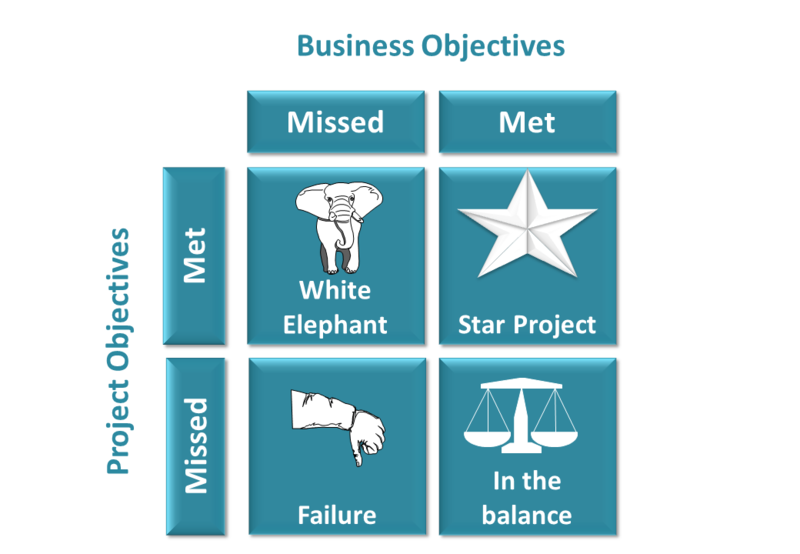 Most businesses need to do several things to move forward, but may find it difficult to work out what to focus on. There are many things which warrant attention and effective action requires focus on the things which really matter – developments inside or outside the business which have a significant effect on the organisation as a whole. 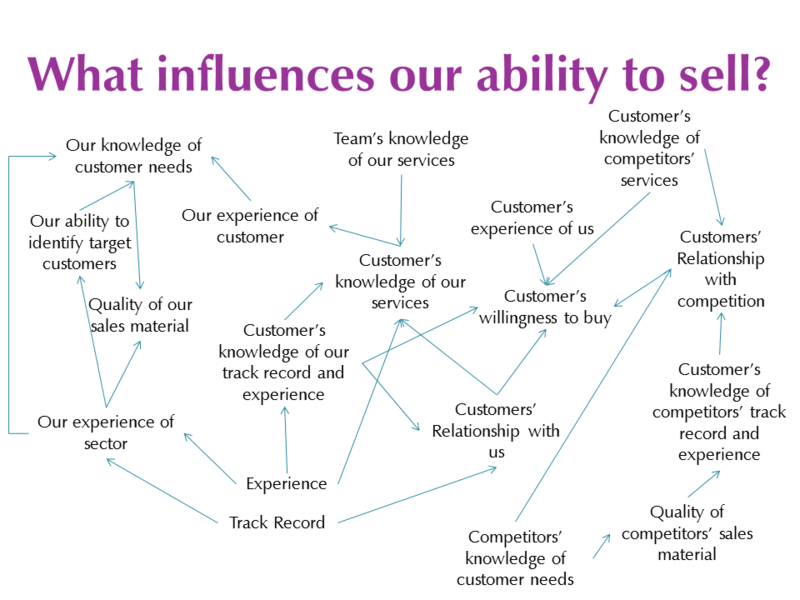 They are likely to impact the business’s ability to meet its objectives or to compete effectively. These issues are also likely to require the application of significant amounts of money, time and effort and are often bound up in decisions which are not easy to reverse. I like to think that most businesses will have between 3 and 7 [5 ± 2] issues of this type at any time [this matches recent thinking on the number of different things individuals can consciously focus on at the same time]. 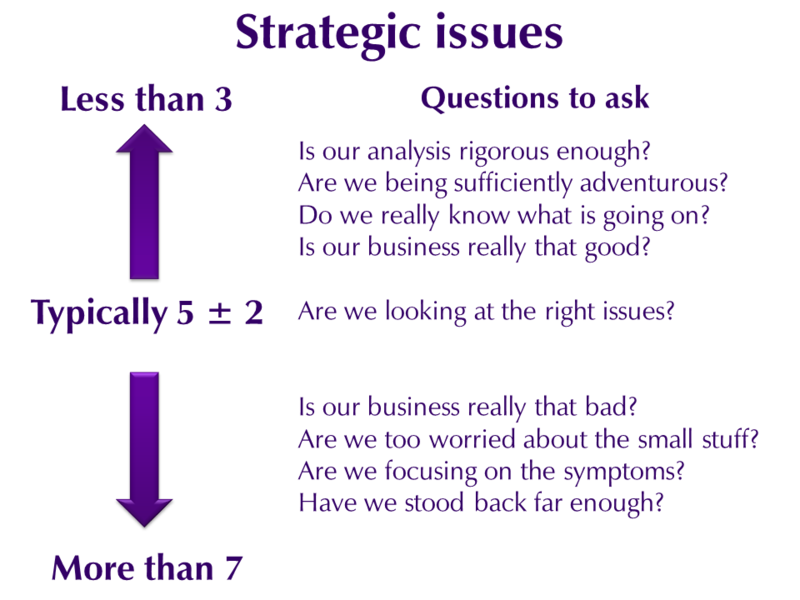 The graphic above suggests some questions you might find useful depending on the number of strategic issues you have. Many businesses think that they have many more than 7 issues to contend with. In most cases, however, this is due to a lack of structured thinking. Often it is easier to focus on the symptoms rather than the underlying disease. 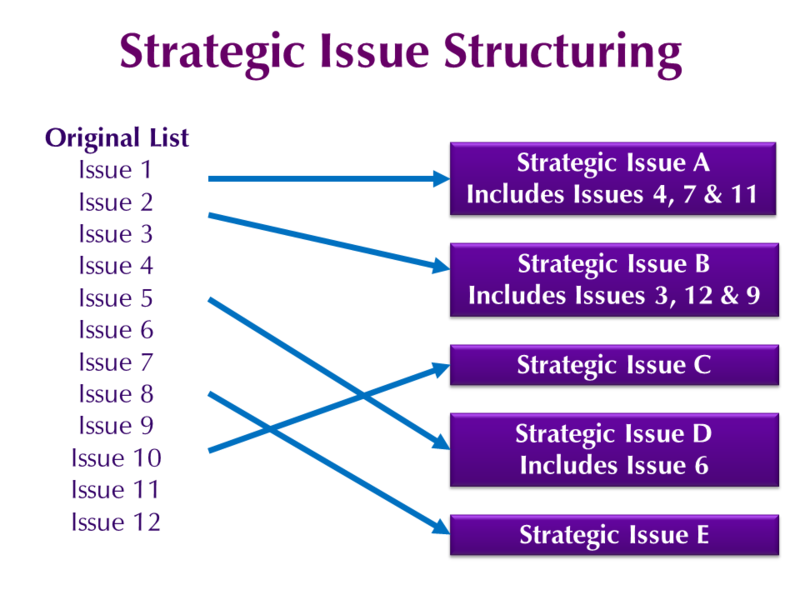 In these cases, structuring these issues can make it easier to see what the real issues are. This requires standing further back and taking a broader perspective. Strategic thinking will help you to understand the underlying issues and focus your attention on what really matters. Structuring strategic issues in this way can reduce the feeling of being overwhelmed and the associated levels of stress by making it easier to see where attention should be concentrated. Strategic thinking is a key component of pivotal thinking and needs to be spread throughout the business if you are to be successful. It is arrogant to assume that only the top people in the business can have the best ideas on how to move the business forward. In many cases, your frontline staff will have a much better understanding of what is going on in the world and what your real strengths and weaknesses are – so involve them in the process. It is very easy to be drawn into operational thinking and focus on the details of the business – this can easily become the default thinking process. 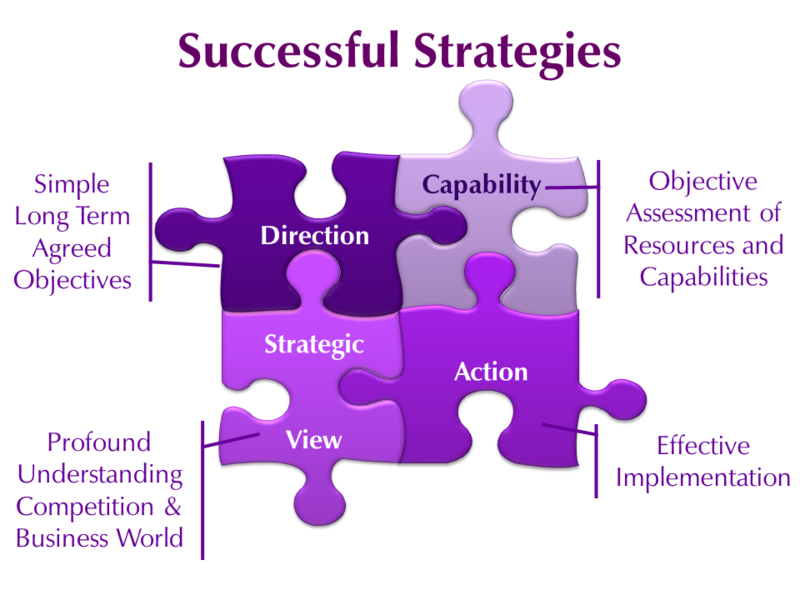 There are many approaches to strategy and plenty of theory to structure your thoughts but the most important first step is to use effective strategic thinking. Effective strategic thinking needs effort and regular attention, it does not come naturally to most people and must be worked at. The strategic thinking muscle responds well to regular exercise.